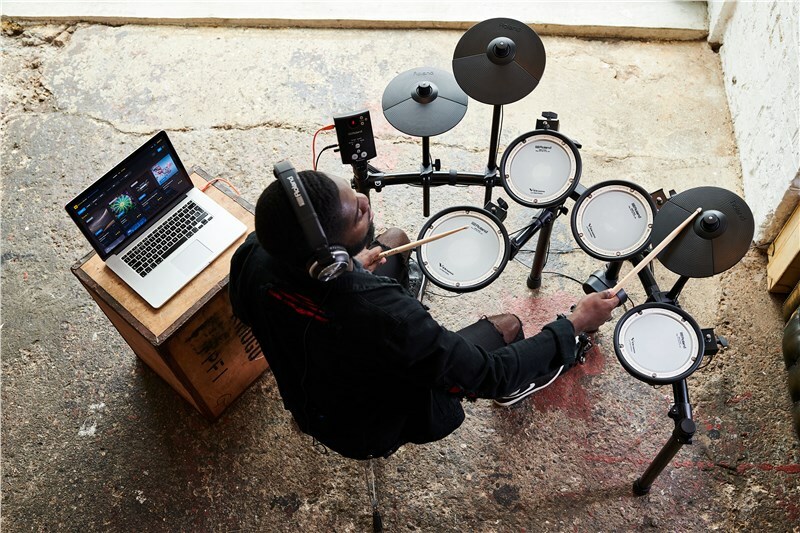 The bundle includes, Drum Throne, Headphones, Drumsticks and Bass Drum Pedal. 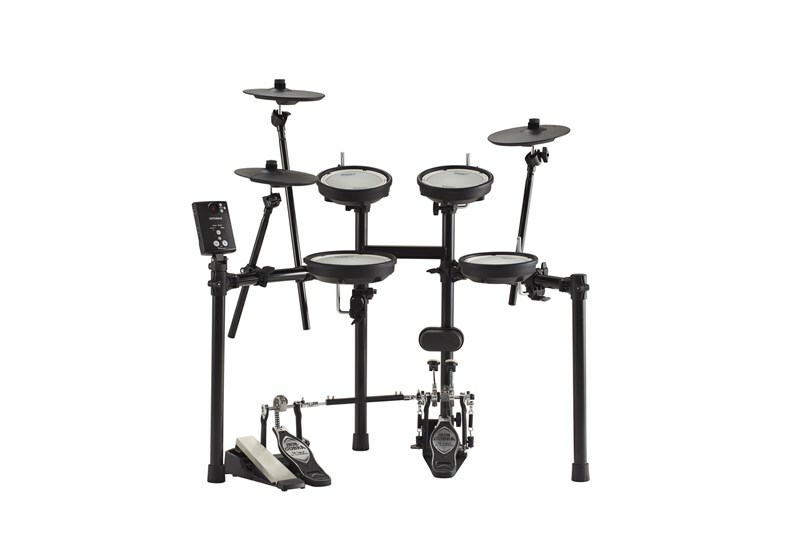 For Beginners, Start Playing Drums Now For players who are just starting out, the TD-1DMK is a hassle-free drum kit that’s easy to set up and intuitive to use. 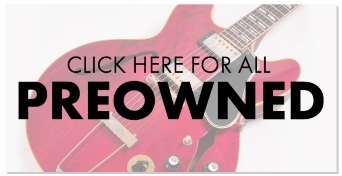 With just a few simple steps, users can start playing an authentic-sounding collection of 15 preset kits and enjoy a realistic and engaging drumming experience right away. 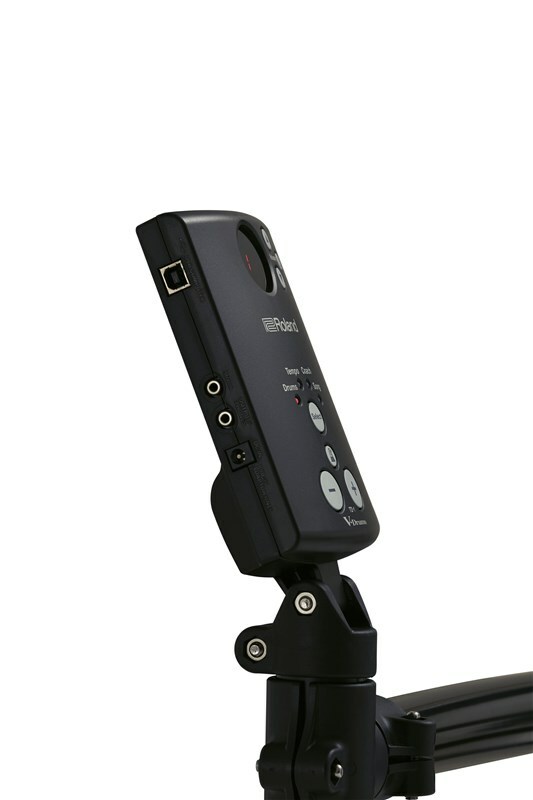 And with onboard coach functions and Melodics for V-Drums software, they’ll learn essential skills and experience improvement with every practice session. 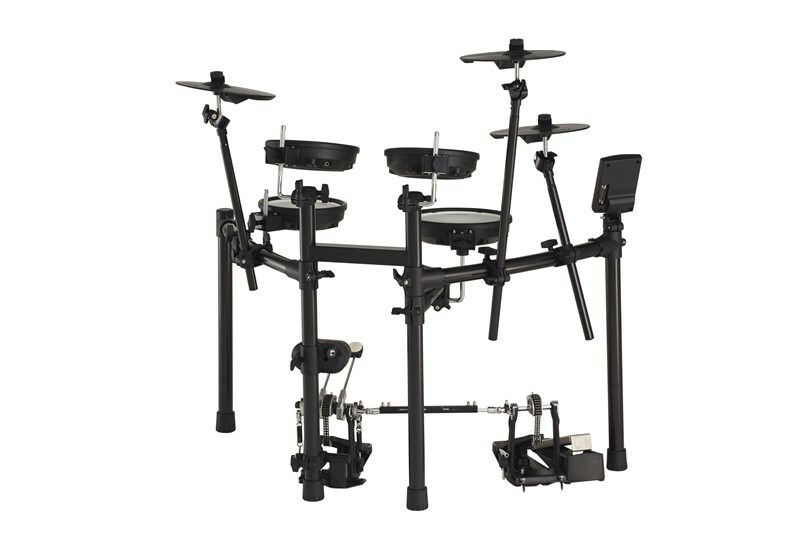 Weighing just 15.5 lb./7 kg, the TD-1DMK is convenient to move around the home and to other performance locations as needed. 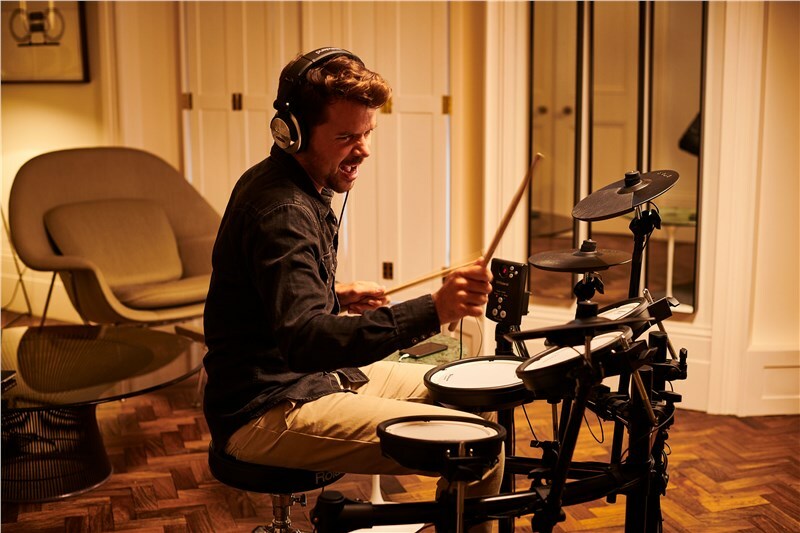 For Students, Become a Better Drummer With its great feel and natural response, the TD-1DMK supports developing all the traditional techniques needed to be a top-level drummer. Thanks to the fast processing and authentic acoustic sounds of the kit’s module, the TD-1DMK faithfully responds to the subtle nuances of the user’s playing, with every dynamic nuance detected and faithfully relayed. Compared with other mesh heads, Roland’s dual-ply mesh heads for the snare and toms feature adjustable tension, and also provide authentic natural rebound that’s as close as possible to the feel of playing acoustic drum heads. 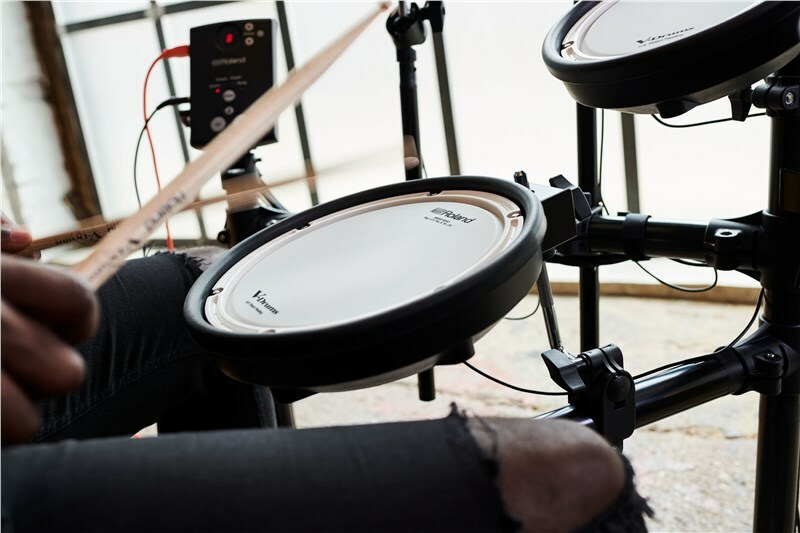 The TD-1DMK’s kick pad is compatible with standard single and double kick pedals, and features a soft rubber surface that absorbs noise from the beater while maintaining natural acoustic feel and response. For Past Players, It’s Time to Start Drumming Again The TD-1DMK is the perfect solution for bringing drums back into anyone’s life. 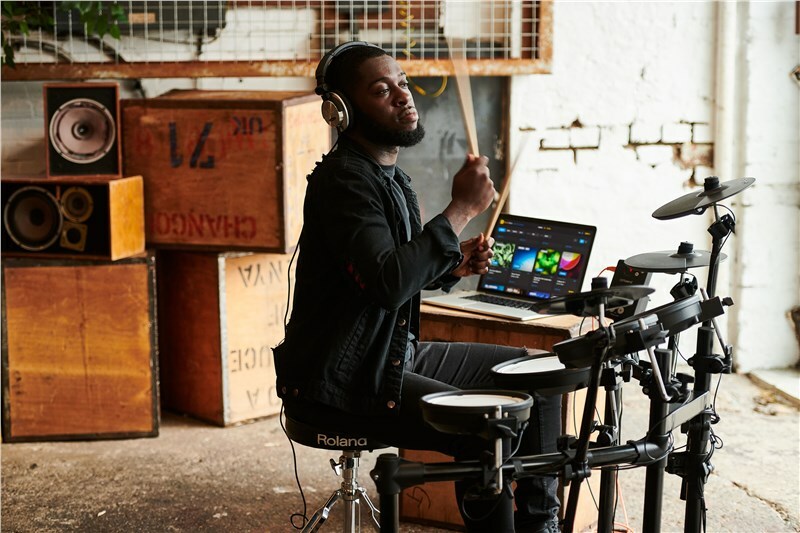 From onboard songs across a variety of genres to connecting a smartphone to the module and playing with favourite tracks and web lessons, users can drum along and quickly reignite their musical passion. 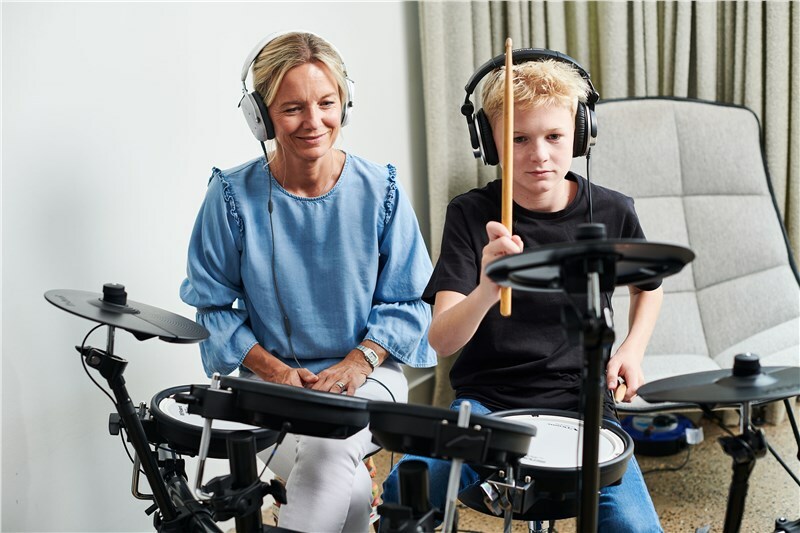 And with the ability to play quietly with headphones, they can fully immerse themselves without disturbing family members and neighbours. 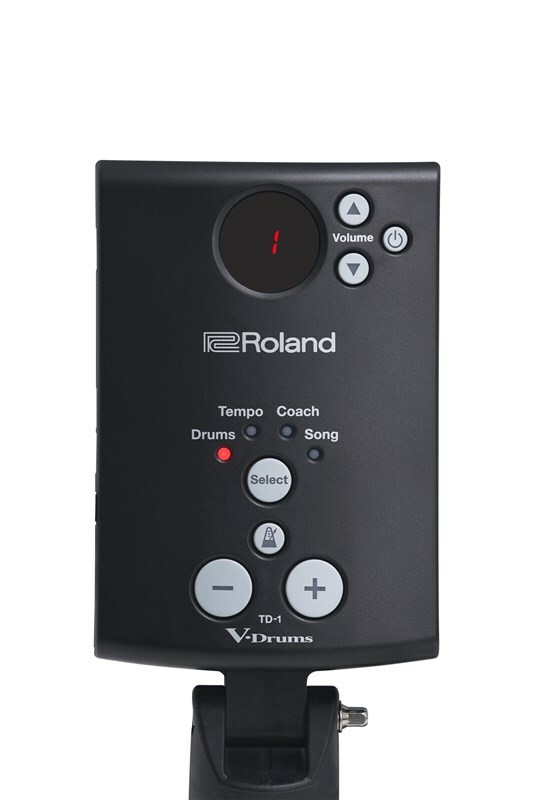 The durable TD-1DMK is infused with renowned V-Drums reliability, providing playing confidence for years to come. 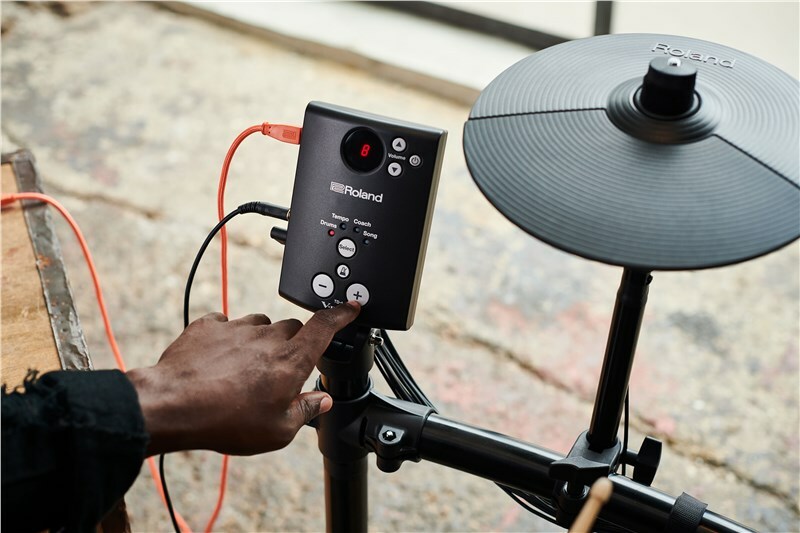 As skills and ambitions are renewed, there’s even room for expansion by adding an extra crash cymbal or upgrading the sound module. Weight 17.8 kg 39 lbs. 4 oz. 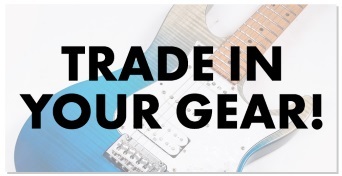 Kick pedal and drum throne are not included. 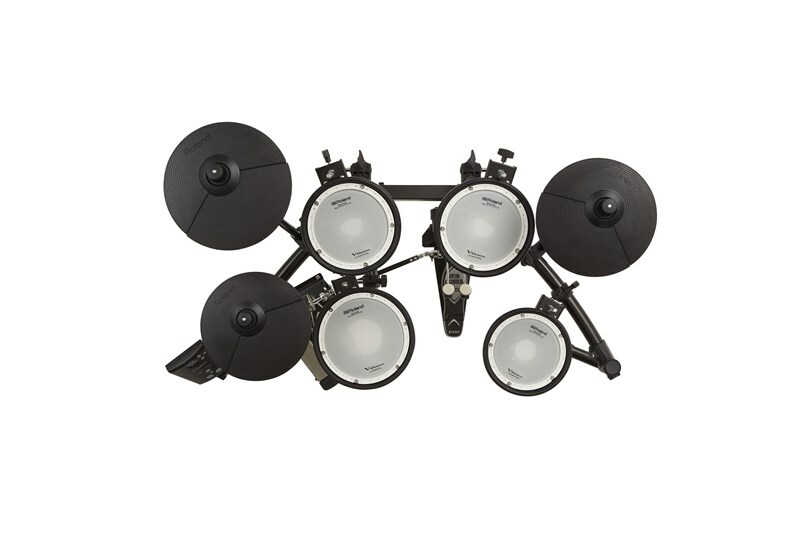 Specially designed for the TD-1 Double Mesh Kit, unsupported for using a rim-shot. 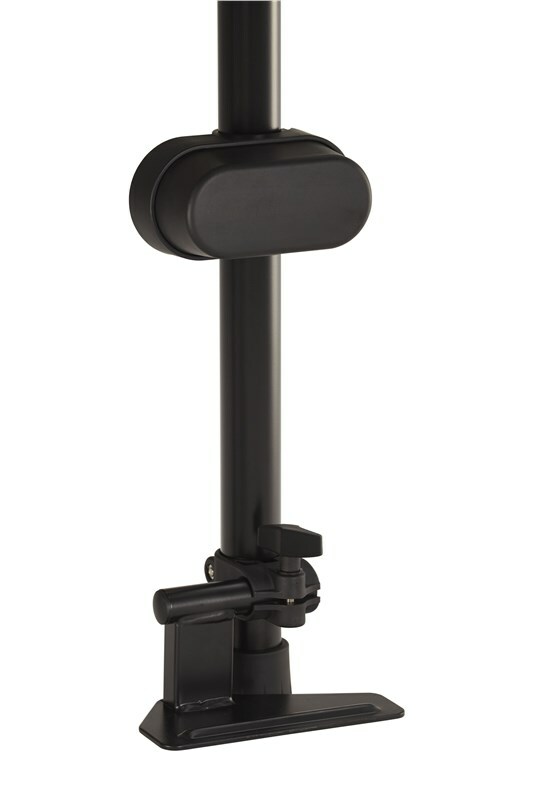 MDY-12 is additionally required for mounting a CY-5 on the stand.